Advanced and intermediate groups patrolled Uluwatu again this morning and enjoyed perfect conditions on the Racetrack section (see photos). 200 metres long screaming rides with barrel sections. Sunny, light offshore winds. 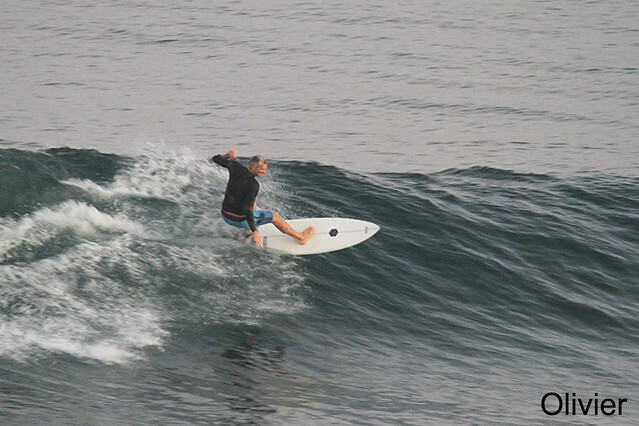 Beginner group surfed Padang Padang this morning. 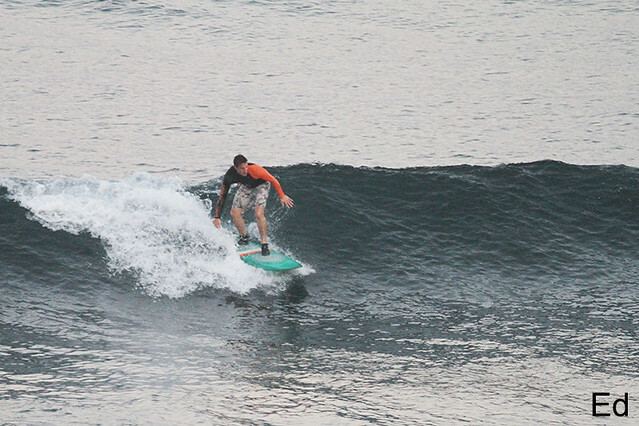 Much cleaner conditions, glassy and everyone had a great session.